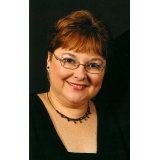 I have a passion for biblical/historical fiction and bible studies. I love digging deeper into the Bible and sharing what I learn with those who are truly seeking to know Christ and follow Him. Step back in time and experience the life of Christ through the eyes of His mother. 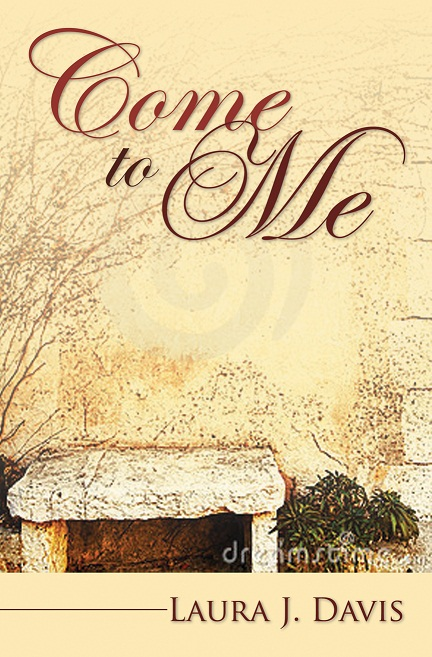 Come to Me offers the reader an intimate glimpse into the lives of Jesus and his family in a way that brings them to life. The theme of trusting in God and surrendering to Him are evident throughout this remarkable story. From the cradle to the cross, Come to Me speaks to the hearts of those who are seeking and deepens the faith of long-time believers. It is a moving tale of the life of Christ from the mother who raised him to become the Saviour of the world.